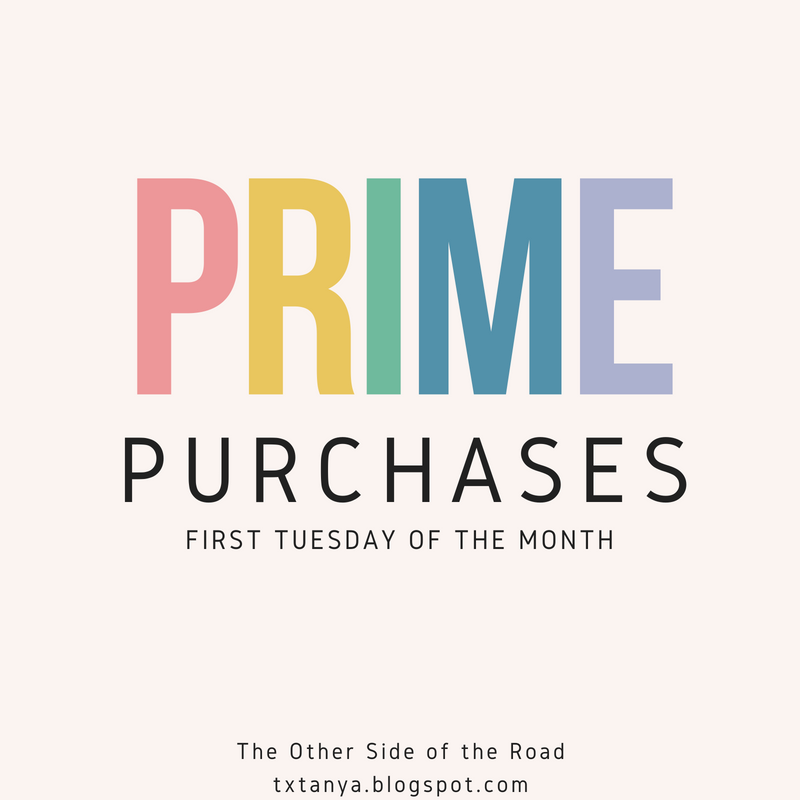 It's the first Tuesday of the month and that means it's time for Prime Purchases hosted by Tanya from The Other Side of the Road. Tell us what you've been buying online in the last month, from Amazon or anywhere else. Ziploc Big Bags - I needed to replenish my stash of the larger Ziploc bags for our upcoming move. 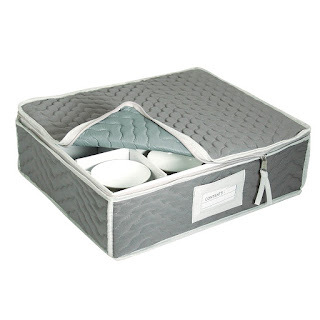 I use them to store all the items in dresser drawers, towels, linens, anything fabric so that the movers can just take them out of the drawer or off the closet shelf and put them into a packing box. No need to worry about someone who may not have washed their hands in the last few hours touching anything fabric. 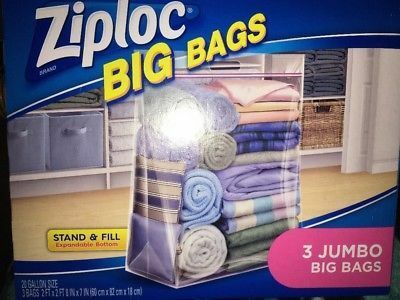 I was a little disappointed that Ziploc has changed the design (because the photo on Amazon had the old design) and now has this Stand & Fill feature as I preferred the former flatter bag design but they work just as well. China Cup Storage Chest - I'm busy collecting the new Starbucks mugs and don't plan to use them until we get to our new home so this storage option will keep them safe until then. 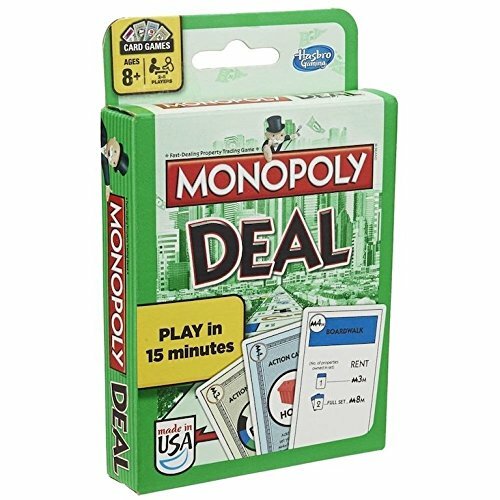 Monopoly Deal - An Amazon fail this month was this card game. Beware secondary sellers! Although the game is complete (many reviewers had the wrong cards or the wrong number of cards), the game came in a dented box with a huge sticker on it that I cannot remove without tearing the box. As Laura said in her Prime Purchases post, make sure you read the return policy. Royal Wedding Official Commemorative Miniature Mug - I picked up a souvenir from the Royal Collection Shop to commemorate the recent Royal Wedding - it's going on my Christmas tree. It's a bit difficult to see from my cropped screen print but if you follow the link, there are better photos. 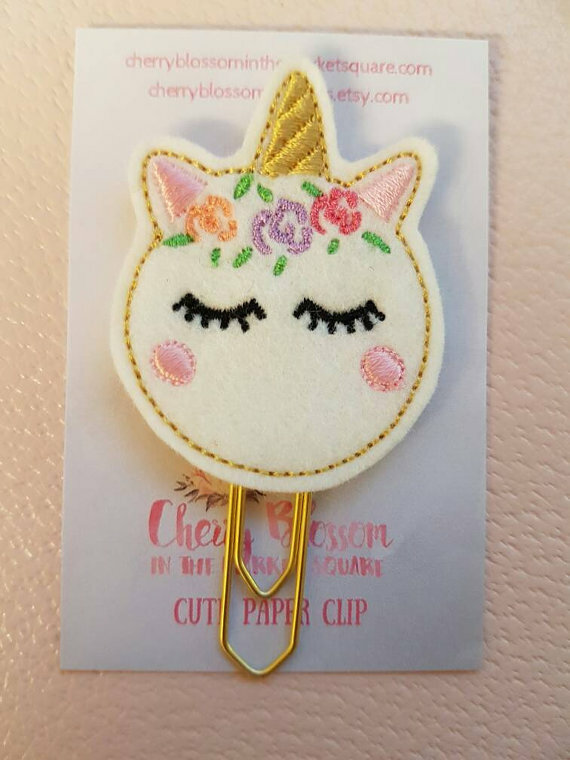 Unicorn Macaron Clip - My favorite planner clip Etsy shop, Cherry Blossom in the Market Square - has this adorable clip and matching planner band. I use it to mark the current week in my planner. Most of the clips come with the design on top, as shown above, the design is above the clip, or with the an enclosed clip where only the tiniest part of the clip is visible at the bottom. 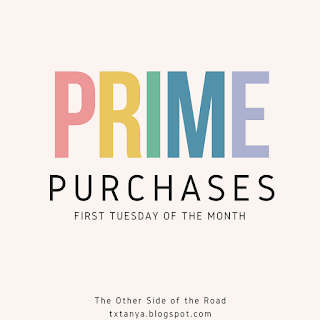 Head on over to Tanya's post to link up with other shoppers. Thank you, Pam, for the shout out! I hate that we were both suckers for return policies! Ugh! I am absolutely loving that ornament from the royal wedding!! How fun! Headed over there now! What a great idea for the big zip loc bags. I never thought of that! Of course, I love the royal collectible. Did you pay hefty shipping fees? I'm going to have a few hours in London Heathrow on the way over to Switzerland. I can't wait to do some shopping! Thanks for linking up! Yes, sadly, I think the shipping doubled the price but it was worth it!